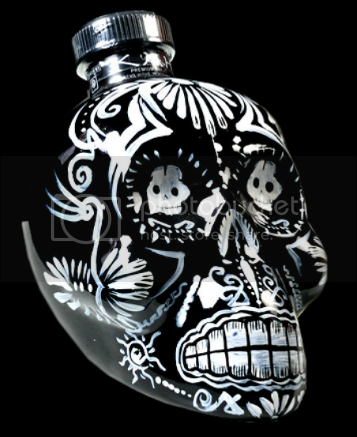 Anyone remember how crazy I went when Crystal Head Vodka was released in that awesome skull bottle? 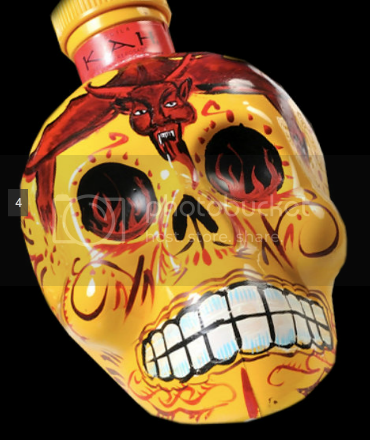 When times that by 10 and you may understand my manic need to own these four day of the dead skull bottles from KAH Tequila. Intense sweet notes of cooked agave, followed by a spicy white peppery punch. Aromas of coffee, chocolate and tobacco. Vanilla and spice notes. Ultra smooth and high proof, intesnse agave flavor, hints of vanilla and caramel. 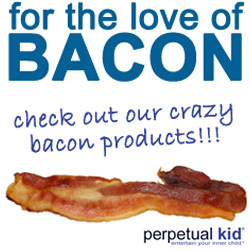 Smooth pepper and smokey wood flavors with hints of sweet spice, vanilla, honey maple and caramel. I can find them online but I've been searching the liquor stores in NJ and NYC to no avail. If anyone sees them in the stores please leave me a comment to let me know where. They aren't cheap but those bottles are so cool I really don't care. I'm on a misson. I saw them in Connecticut, but I guess that doesn't really help you? Perhaps! Let's see how far I get with my search this weekend. Thanks LunaChick! I may have to take a roadtrip! 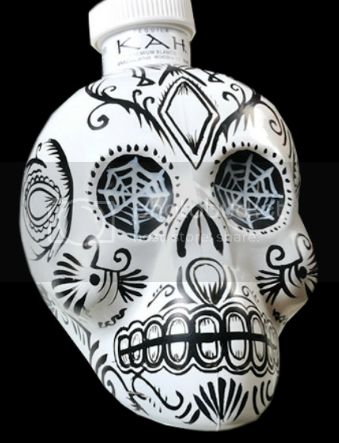 DKAM - DrinksAmericas now is distributing KAH Tequila and it will be available in Walmarts that sell alcohol spirits soon. The rumors abound, Kah isn't in trouble financially. They had issues when Crystal Skull sued them right before launch and thus it held up distribution. Either way it's great juice, I've had all but the Extra Anejo and it's one of the few times a spirit in a great package backs up the wonderful contents inside. Oh man! What a great gift idea! I would personally lay waste to entire civilizations to have a set of all 4. The Canal's in Williamstown, NJ have them. Canals in Mays Landing has them also. Near the Hamilton Mall. Hey metalchick. Not sure if you completed your quest for these tequilas, but other than the extra anejo, i finished mine tonight. If you are still looking, one of each on the counter at buy-rite on rt. 23 in pompton plains. I haven't found the 50ml bottles yet but still hunting! Just saw these for the first time tonight and I must have them!!! 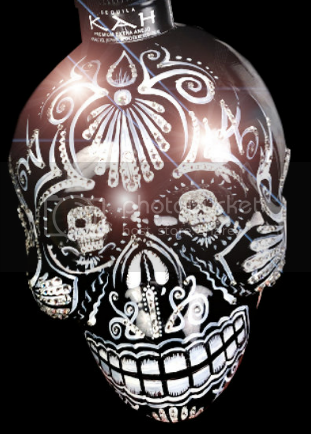 I jus picked one up last night for a party these are some pretty cool skulls i didnt even share.. But this is the first time seeing these. I give these a thumbs up. Flagstaff az. Majestic mobile and they have reposado skull ;) !! got all 4... uncle wallay's wine & spirits has the 50 ml. they said i got the last extra anejo. $200 it better give me a reigious experience. If you ever go to Orlando Florida, there is a liquor store on Sand Lake Rd that has them. I was there last week and saw them. You can get them on eBay. Empty bottles, full size and mini. We have them in little old New Zealand, just saw the white one, must be a big demand? There is a liquor store right next to the 59th Street bridge on the Queens side that sells them. If your coming from manhattan on the right hand side is the liquor store. I bought the Reposado and the Blanco while on vacation in Chattanooga,TN. Saw a decent amount of them available. They are pretty delicious! and the bottles are sweet kick azz! They have them in Tulsa. I have the white one. It is little. They have swarovski crystal one.